Responsible for managing a $10M media campaign, supervising a staff of five junior brand managers, monitoring daily sales volumes, and ensuring the consistent supply of product from five production facilities in three countries. The reader is left wondering, “Was the media campaign successful? Did the staff of five progress? Did sales volumes increase? Did the supply of products reach its destination?” When this one long bullet point is instead broken down into individual bulleted entries that elaborate on each task and show clear results, the reader learns not just about the candidate’s responsibilities, but also about that person’s ultimate effectiveness and successes. Initiated $10M television/Internet “Island Vacation” promotion introducing new Shine brand detergent, surpassing first-year sales targets within three months. Mentored and supervised five junior brand managers, each of whom was promoted to brand manager (company traditionally promotes 25%). Analyzed daily sales volumes and identified opportunity to increase price point in Midwest, resulting in 26% margin improvement and $35M in new profits. Secured “safety supply” of vital chemicals from alternate suppliers, ensuring 99% order fulfillment. By comparing the first entry with the second, you can see how much more effective an accomplishment-driven MBA resume is than one that simply lists responsibilities. Persuaded management to review existing operations; currently leading Manufacturing Review Committee, which will table its final report in June 2019. Initiated biweekly “Tuesday at Five” team social event, resulting in enhanced workplace morale. In each of these bullet points, the results of the writer’s actions are not measurable, but they are nonetheless important. The accomplishments, while “soft,” are conveyed as clearly positive. 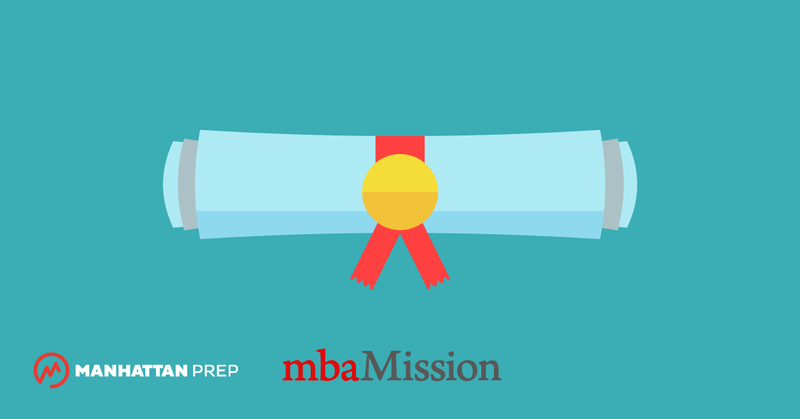 Do not include a mission statement at the beginning of your MBA resume. Your mission in this case is to get into the MBA program to which you are applying—and, of course, the admissions committee already knows this! A mission statement will take up precious space that can be used more effectively for other purposes. You just wasted six lines of real estate! To help whittle your MBA resume down to one page, try putting your address on just one line so you can save five others for valuable bullets.